Relieves Pain, Muscle Aches, Backache, Arthritis, Bruises, Strains and Sprains. A pain relieving essential oil blend formulated to give you comfort from muscular pain and flu. 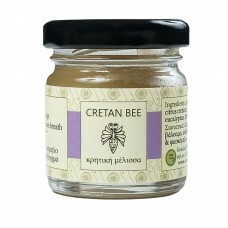 Ingredients : Beeswax, propolis, olive oil, eucalyptus, thyme and sage essential oils.